VW T5/T6 Transporters for sale Unique, High Specification vans, for those who want the best. You've just started your journey to drive the van of your dreams. Buy or hire, our team can supply the perfect vehicle to suit your lifestyle. 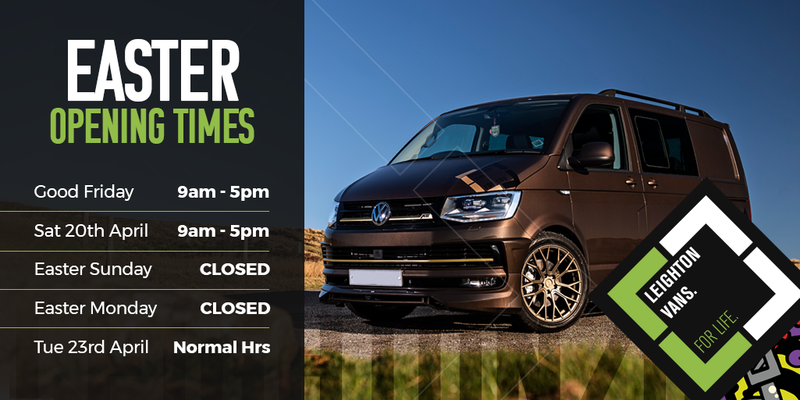 We take stock of VW Transporter Panel and Kombi T5's & T6's and create unique, high specification vans for those who want the best. From colour coding, to body styling, wheel upgrades, suspension modifications, interior trimming, ICE systems and performance re-mapping (Official Pendle Performance agents) - you can be assured you're dealing with the very best in the business. We're based at Bradmarsh Industrial Estate in Rotherham and have been a used VW T5, T6 Panel and Kombi specialist for a number of years. 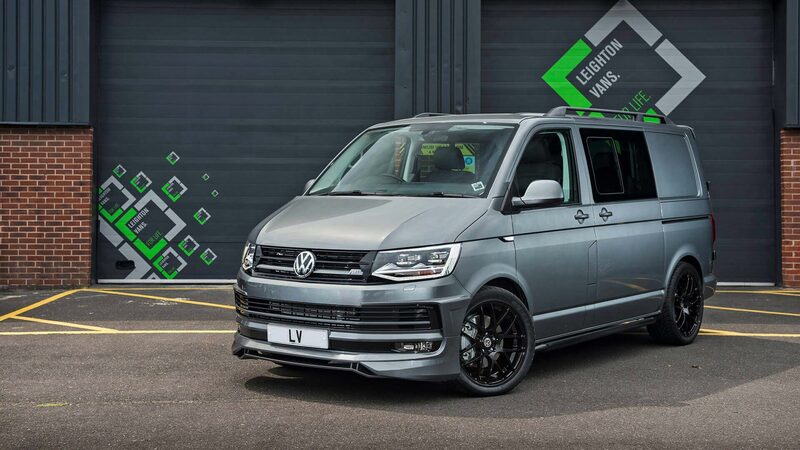 Many hundreds of customers now enjoy a unique Leighton Vans Sportline T6 Transporter and we've created many amazing, totally bespoke Transporters for those enjoying life through Mountain Biking, fishing, surfing, windsurfing, scuba diving, Kite Boarding, skiing, MotoX, BMX…the list goes on!